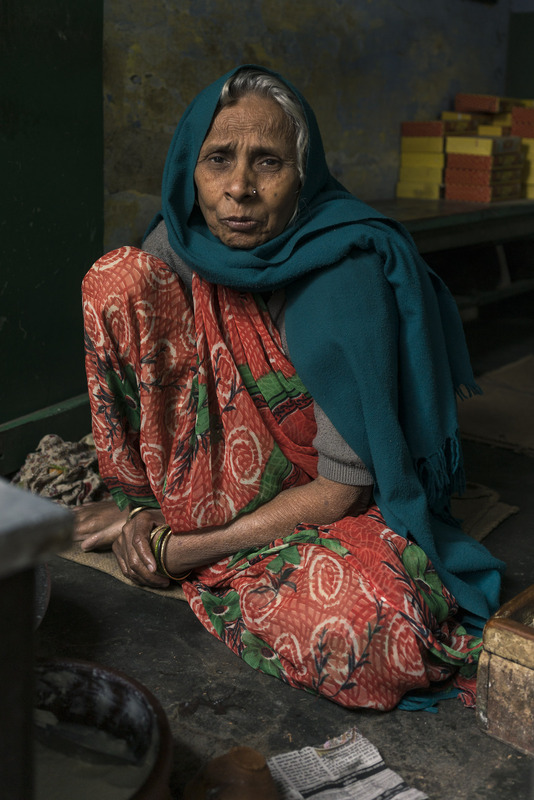 Posted in India, VaranasiTagged India, Photography, Portrait, Street Photography, Travel, Travel Photography, Varanasi, WomanBookmark the permalink. Thank you Iris! I felt the same way when I first saw her in her shop.